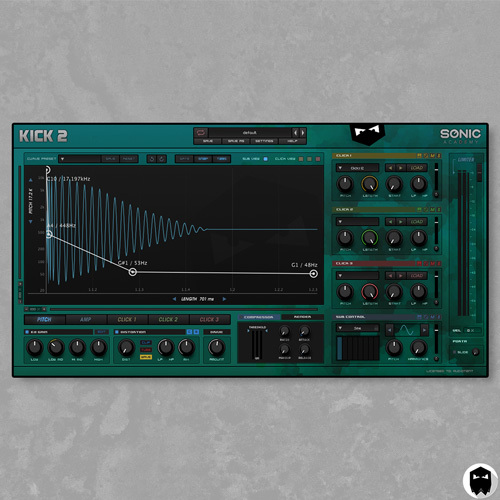 Have you ever wondered how some tracks have been created? 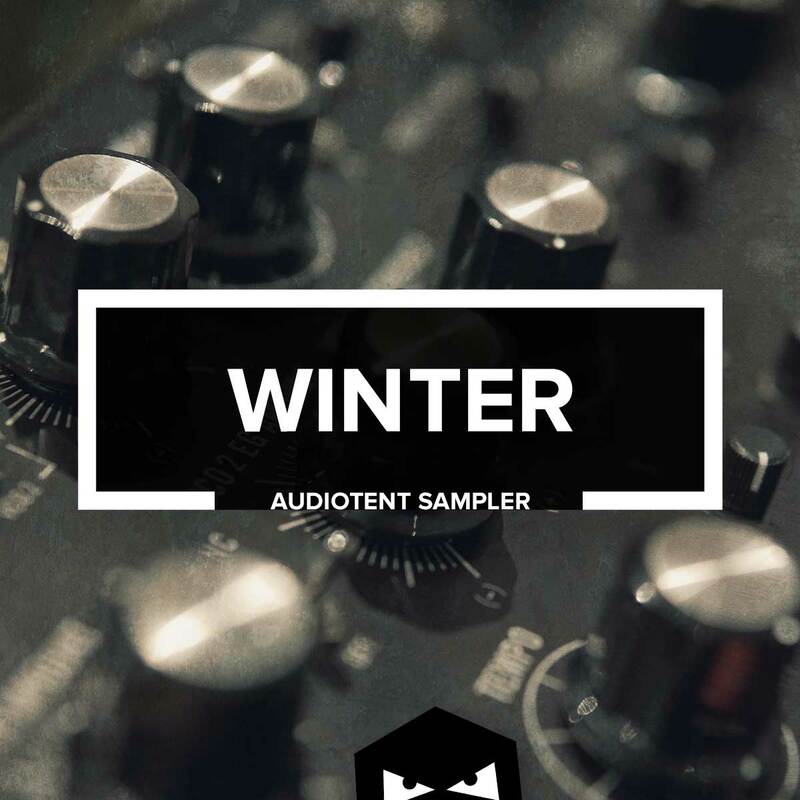 Being able to open up and look inside the actual project file can be a great way to learn new techniques. 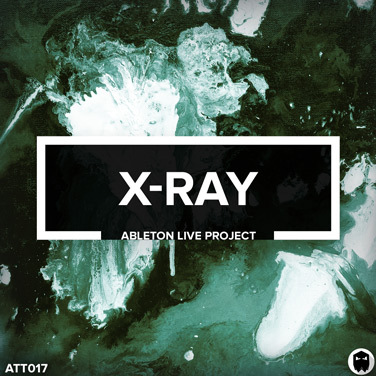 X-ray is a dynamic project template, created using only stock plugins found within Ableton Live 10. 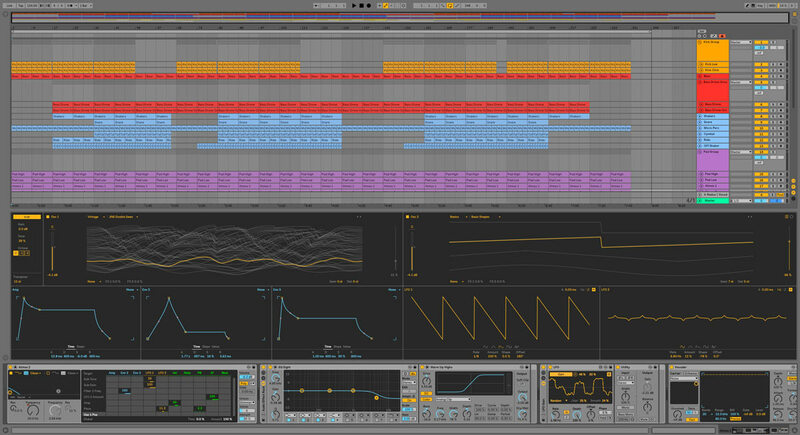 Utilising the new effects, synths and processing tools that Ableton has to offer. 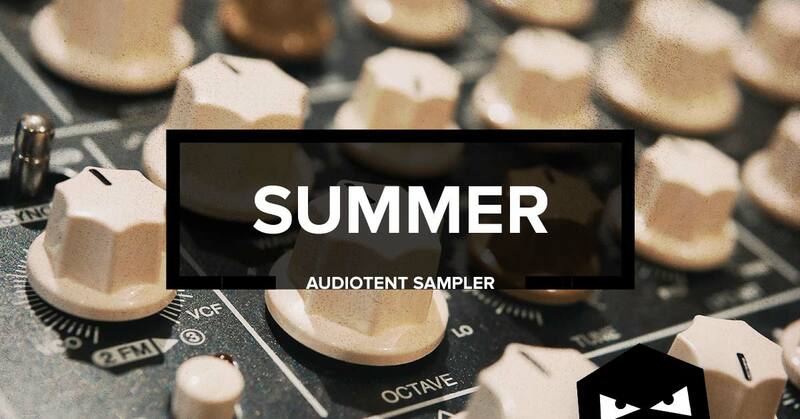 Learn how EQ was used to sculpt and balance individual instruments of the mix. 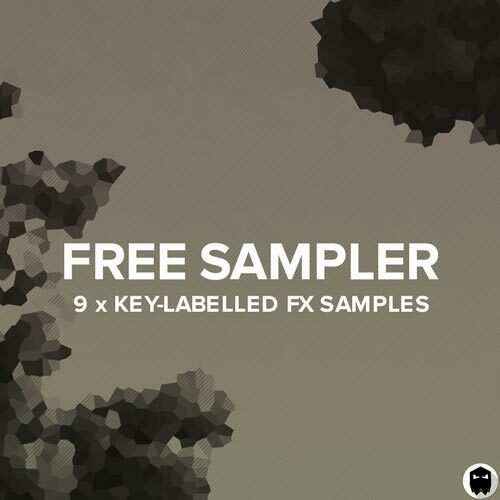 Download X-ray and enhance your music production skills. 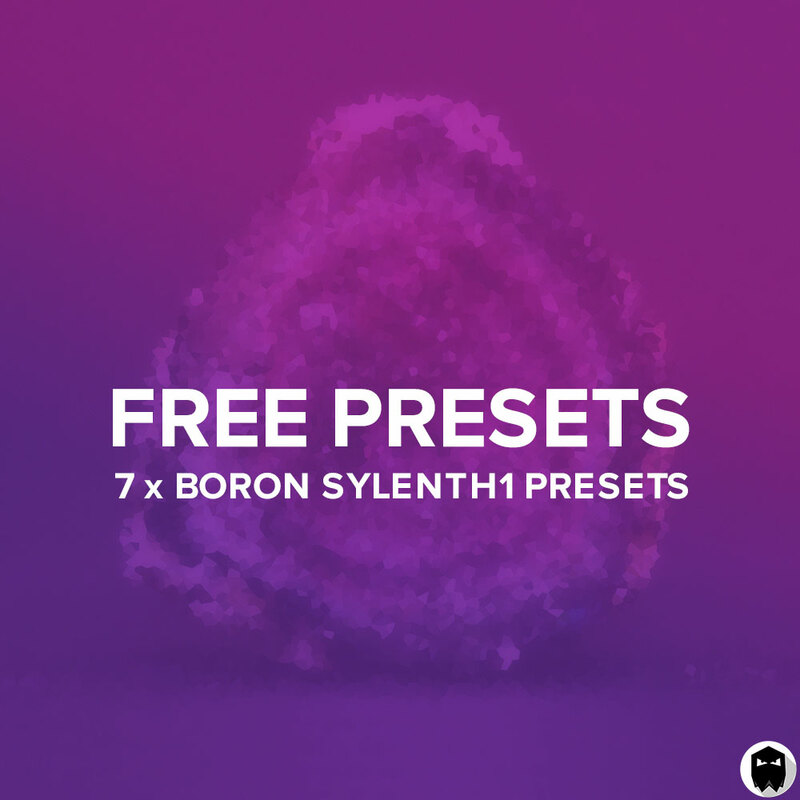 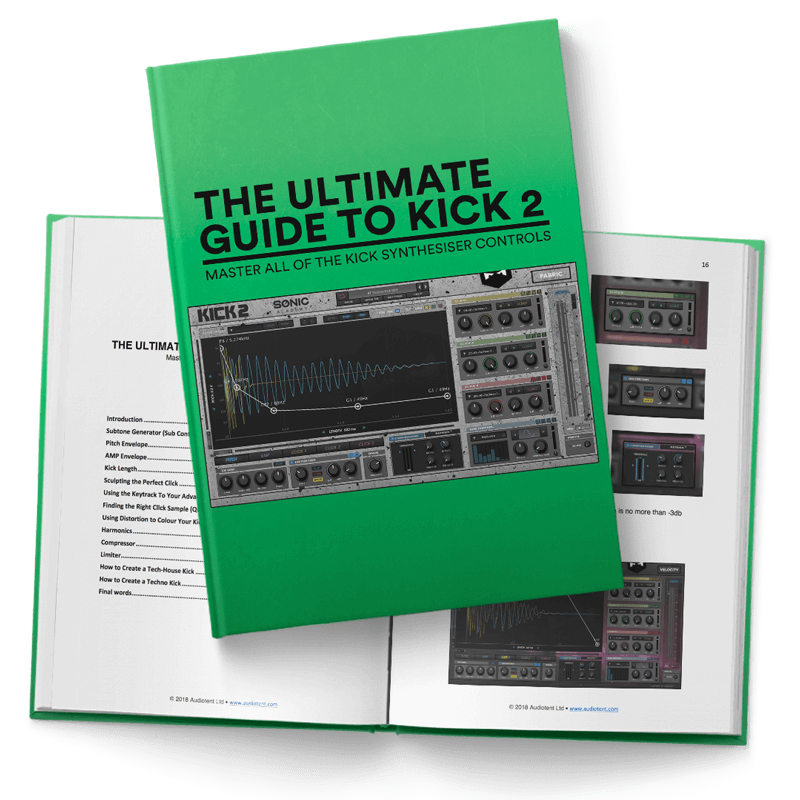 •	Learn how to design and layer synth sounds for maximum impact. 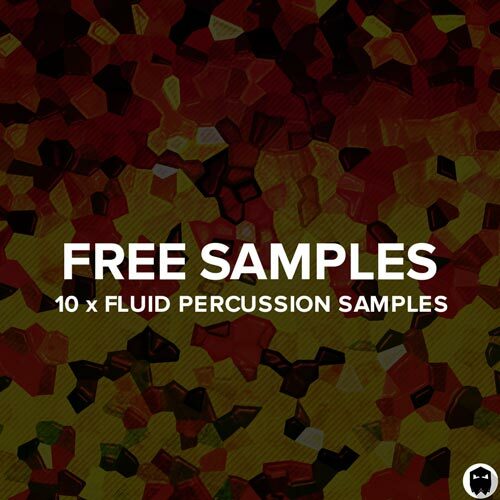 •	Study the MIDI files included & analyse each note used in X-ray’s progressions and melodies. 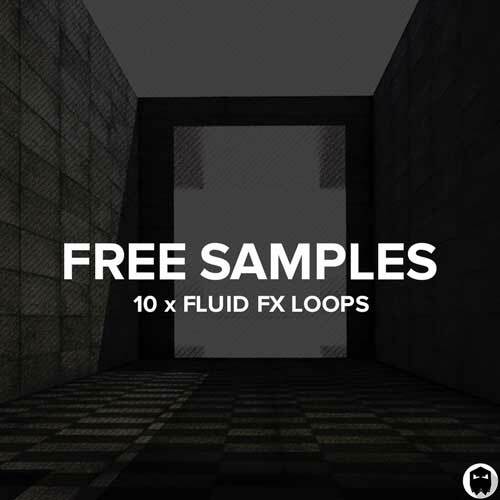 •	Explore the cutting edge, processing effect chains. 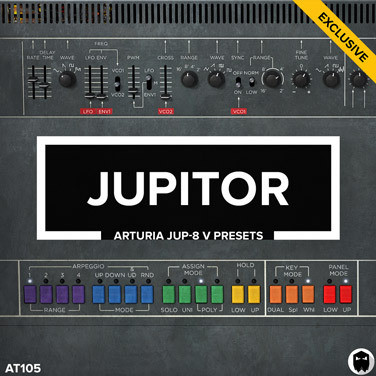 •	Discover how a vocoder is used to enhance drums sounds. 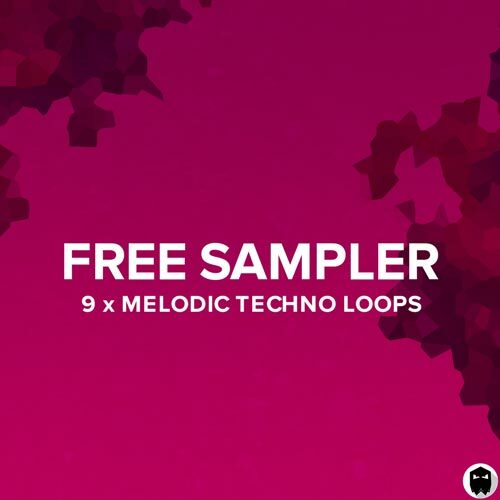 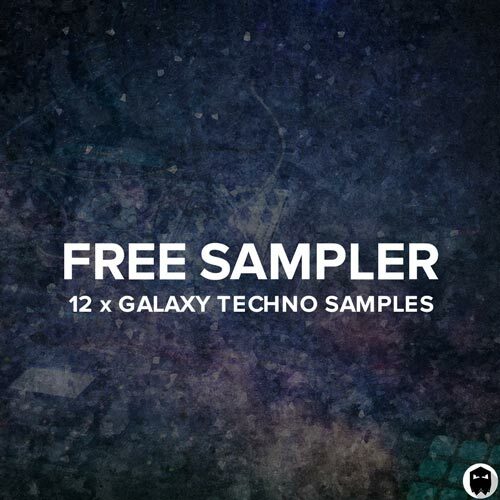 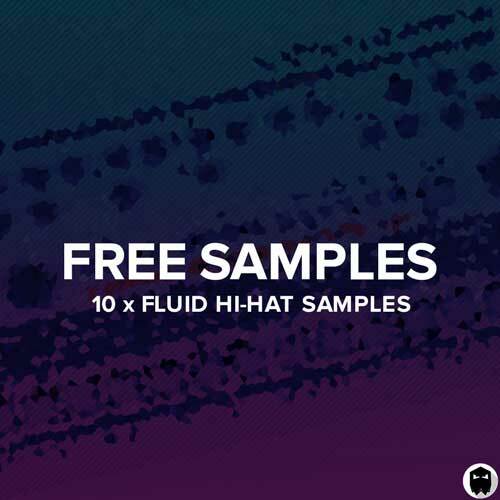 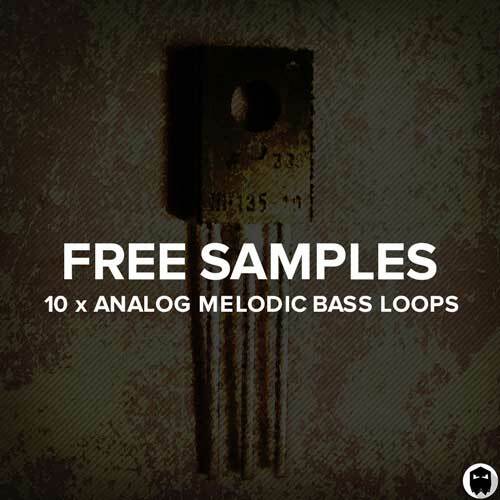 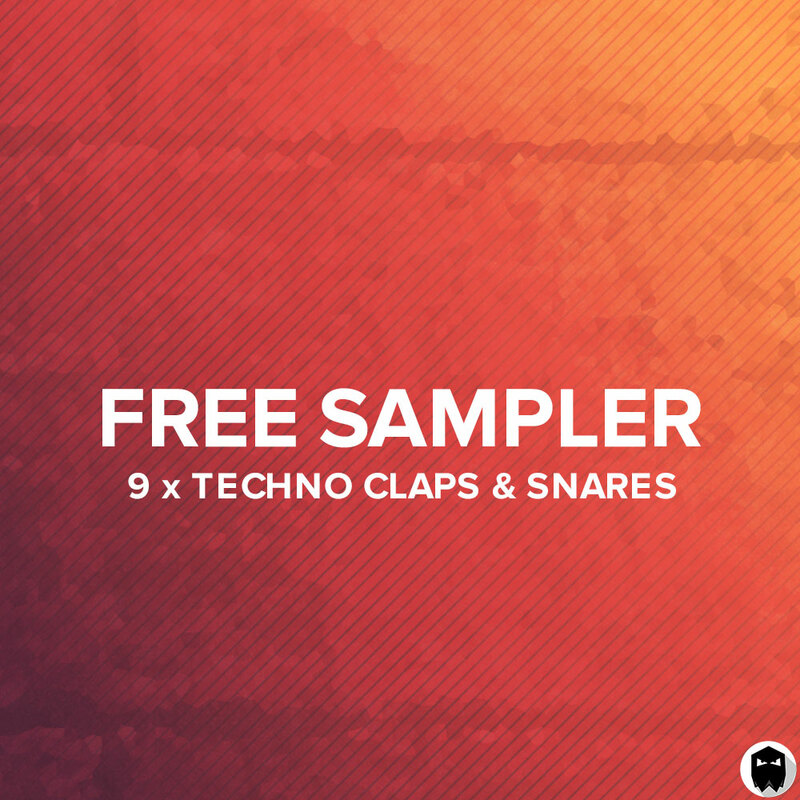 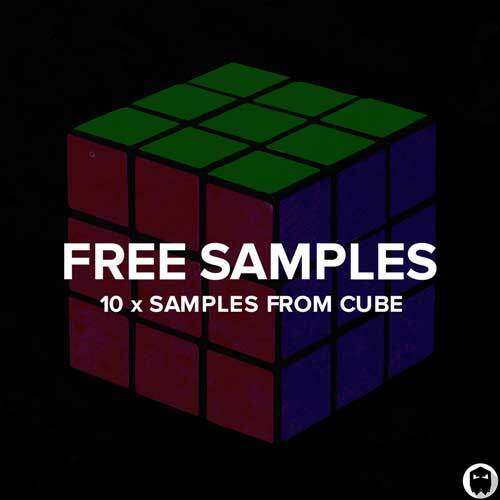 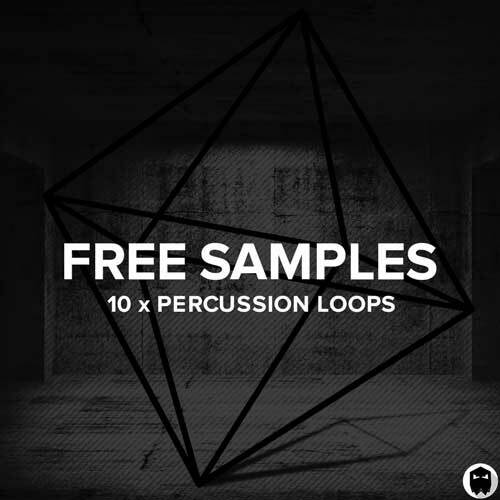 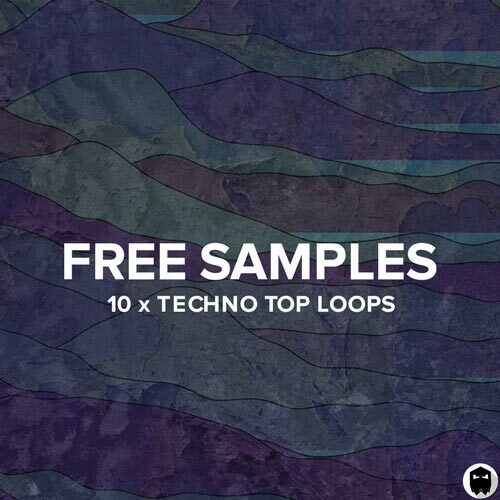 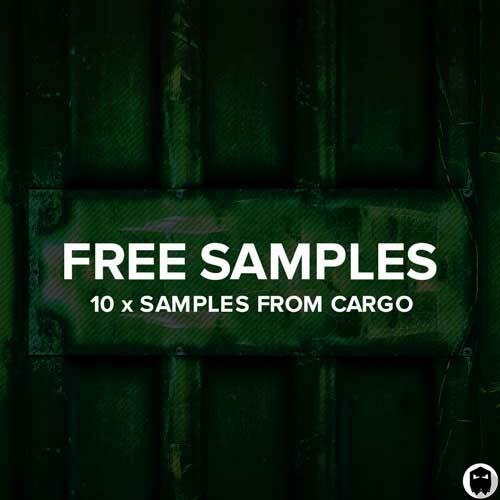 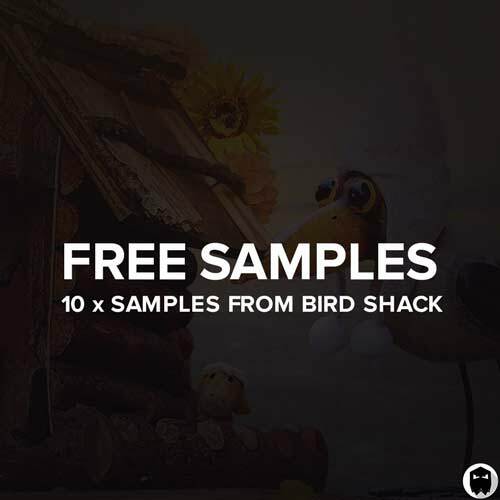 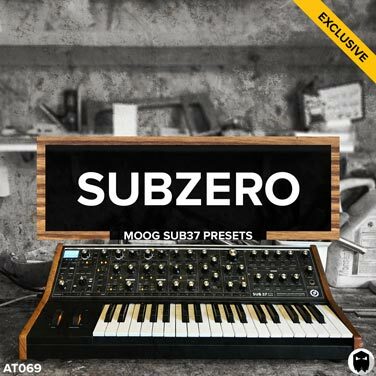 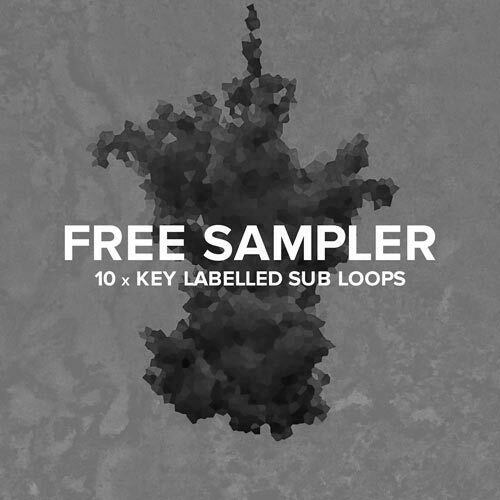 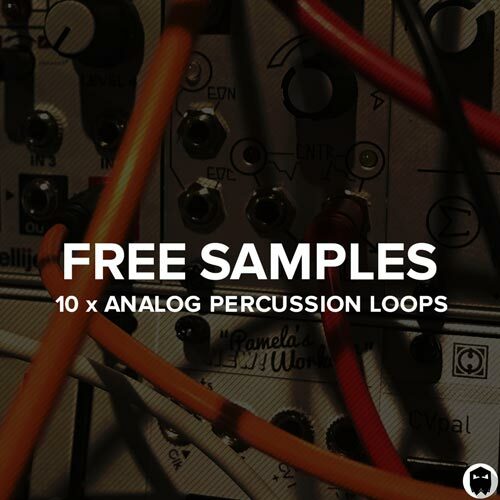 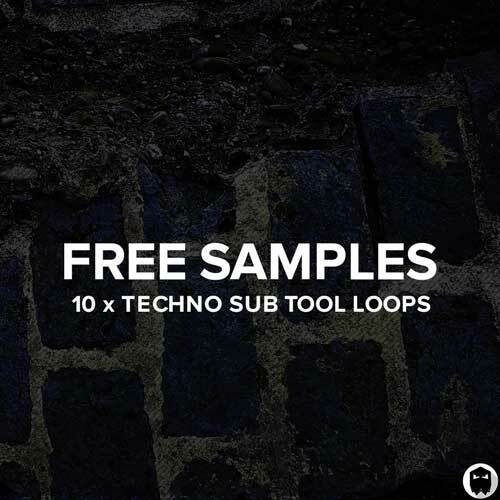 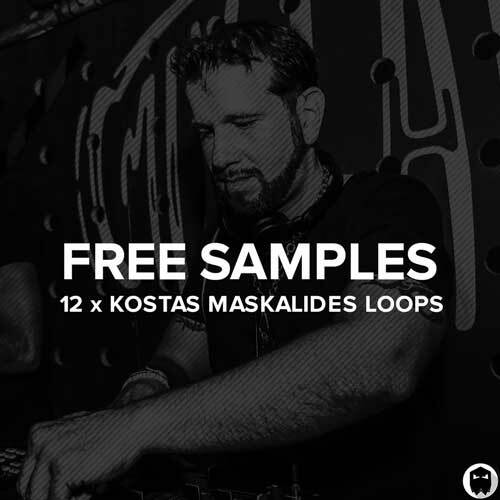 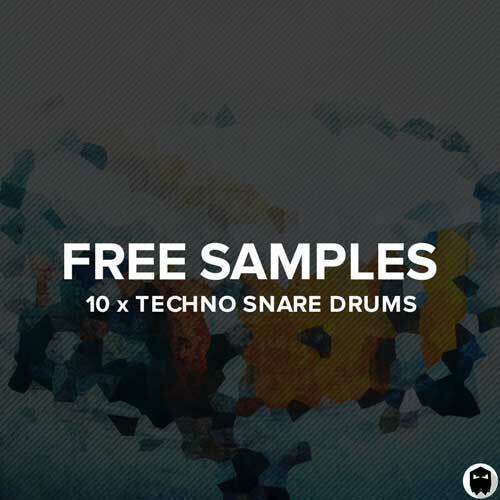 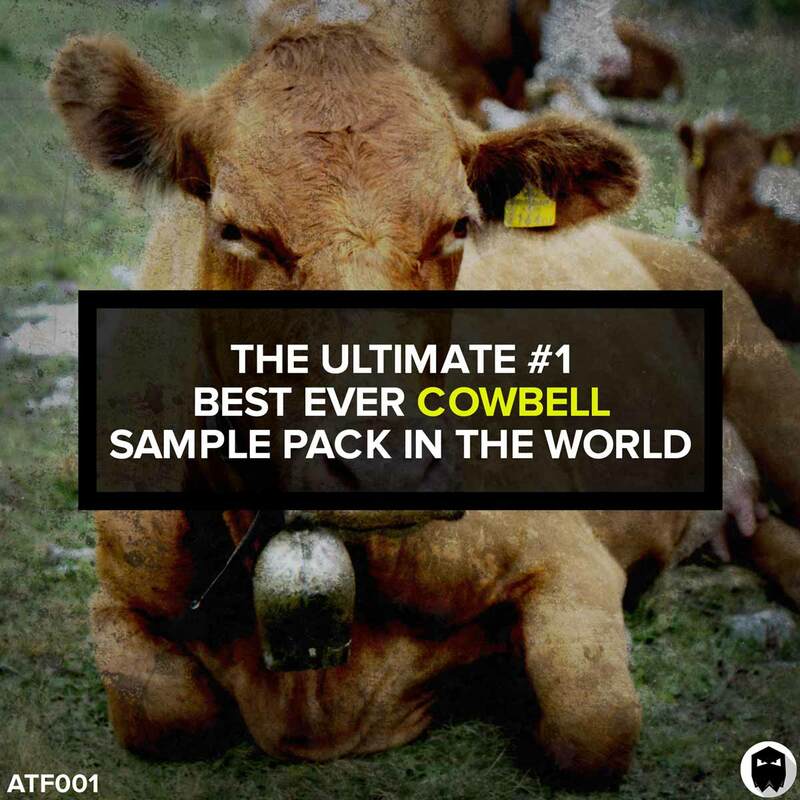 •	Compatible with Ableton Live Suite version 10.0 or higher.